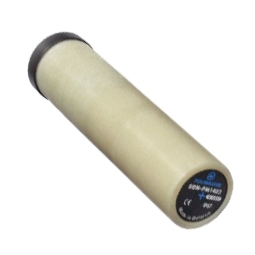 Spectroscopic Radiation Monitor PM1403 is designed for measurement of DER of gamma radiation, searching for radioactive sources, registration and accumulation of scintillation spectra and radionuclide identification. 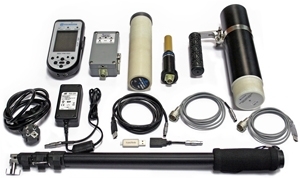 External smart probes and built-in Csl(TI) detector make PM1403 a powerful tool for detection and localization of gamma, neutron, alpha and beta radiation sources. 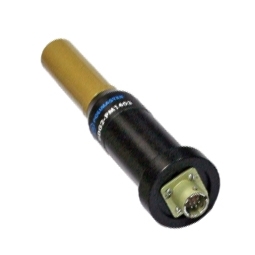 Instrument has built-in GPS/GLONASS, GSM/GPRS, Bluetooth® 2.0. modules for data exchange. Non-volatile memory enables saving accumulated scintillation spectra. Instrument is recommended to first responders, customs and border patrol, police, emergency teams, law enforcement, hazmat teams, security guards. 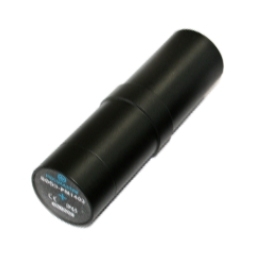 Spectroscopic Radiation Monitor PM1403 is a multipurpose tool, which combines functions of personal radiation detector, radiometer and radionuclide identifier. 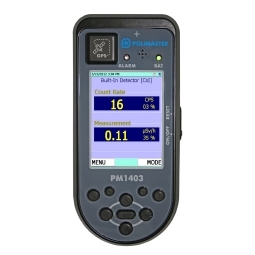 PM1403 is equipped with a built-in CsI(TI) detector for detection and localization of gamma radiation sources. Instrument provides fast and reliable identification of radioisotopes, despite of the weakening and scattering effect of shields, containers or other forms of physical protection, at the same time it does not require connection to an external devices. Instrument has built-in GPS/GLONASS, GSM/GPRS, Bluetooth® 2.0. modules for wireless data exchange, bright and color LCD display, audible and visual alarms, shockproof hermetic case.